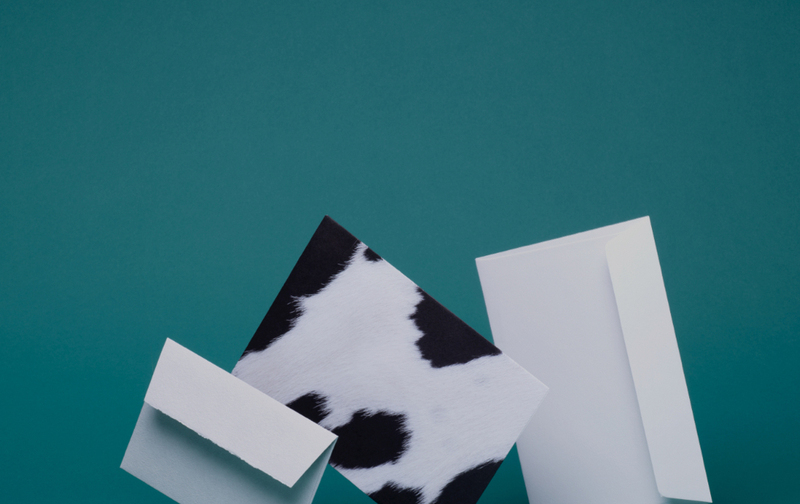 Provoke imagination and excitement with this innovative envelope and paper range. 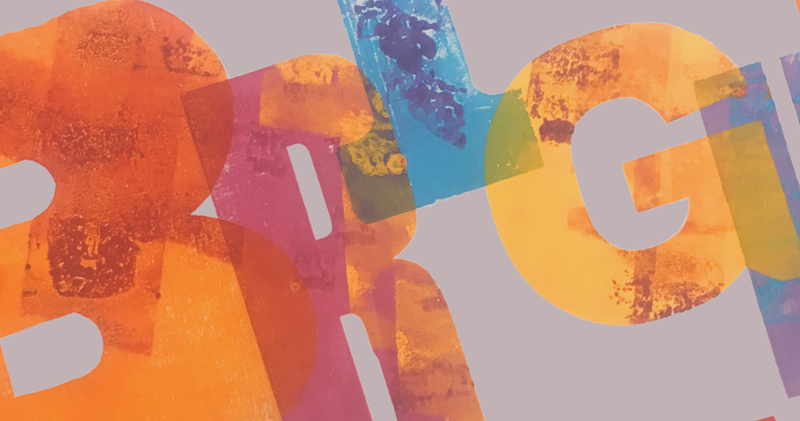 Colour and texture creates a vibrant, dramatic entrance that will ensure your mailings make a lasting, first impression. 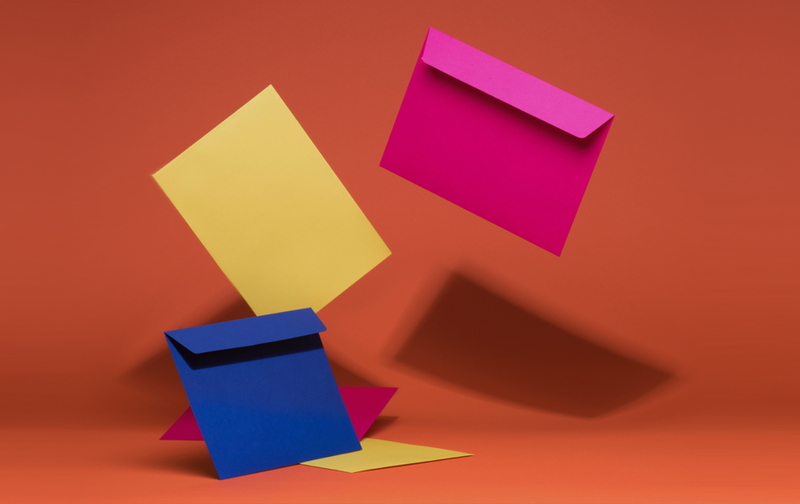 Creative Colour, the envelope range focused on delivering maximum impact. With a spectrum of colours, consisting of 35 different shades, they provide the answer to any creative mailing requirement. If you want communications that make you stand out from the crowd and ensure they leave a lasting impression then look no further. Dare to be original and bring those 'bright ideas' to life. Creative Shine, the envelopes for mailings that warrant something extra special; The perfect partner for any ‘brilliant news’. 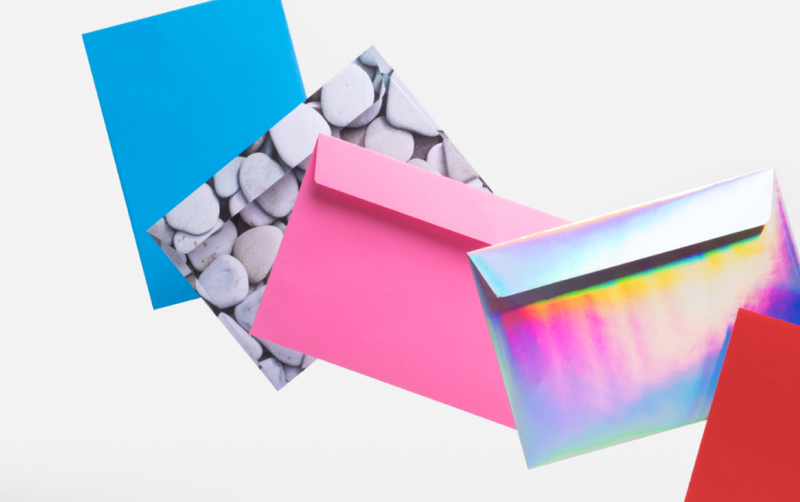 This diverse offering consists of a range of glistening shades and effects: from galvanized metals, matt metallics to rainbow holographic these show stopping, attention grabbing envelopes deliver a dazzling effect. 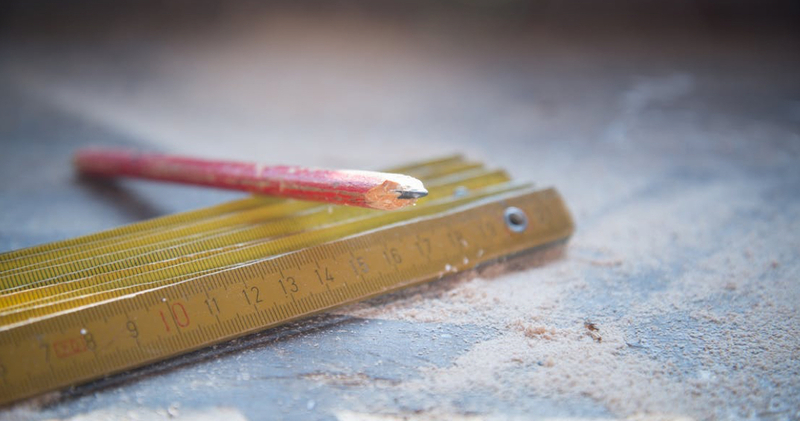 Bringing the oomph back into your mailings to guarantee a response. Keep in touch' with our most tactile, stimulating range. The Creative Senses collection comprises of an array of different alluring effects and textures, shouting to be noticed by any and every recipient. Evoke the senses with this enticing collection.